This cruel winter continues to show us no mercy. 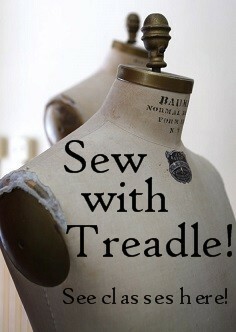 Instead of hunkering down under a warm blanket, dreaming of spring, at Treadle we have decided to go on the offensive. Our weapon of choice; denial! Please join us on Saturday, March 1 as we laugh at winter. We will be serving punch and cookies, listening to island music, dancing the hula and doing whatever else strikes our fancy. 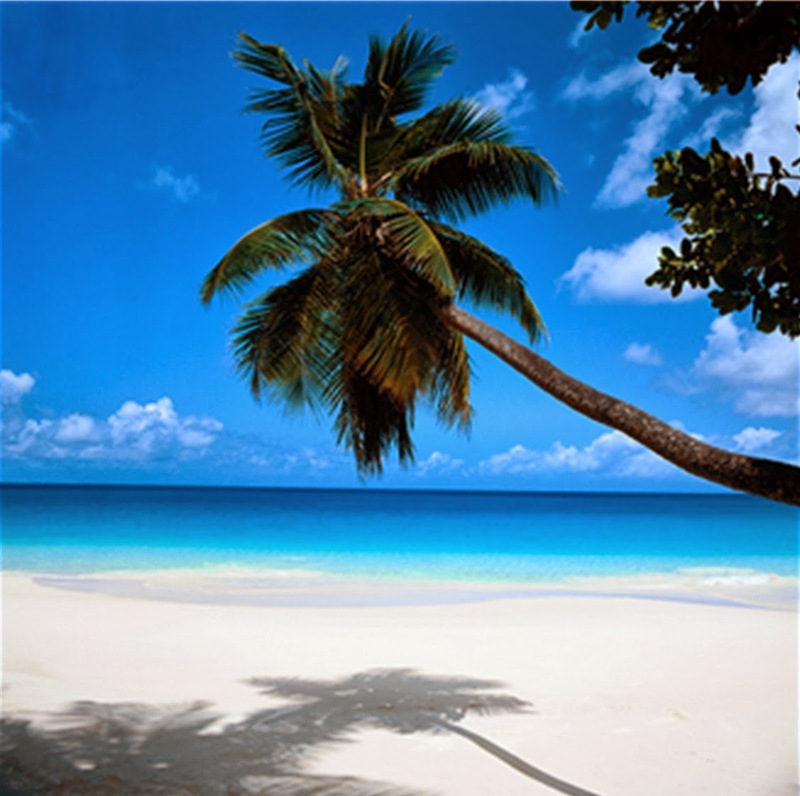 Tropical attire (long underwear optional) is encouraged. There will be a drawing for two $25 gift certificates and ALL fabrics will be 20% OFF! Please join us to help create a warm and balmy mass delusion. It just might work! New at Treadle Yard Goods! We now have a selection of beautiful home decorator fabrics! Got a chair that needs to be re-covered? Is your chaise crying for new cushions? How about some updated pillows for your couch? Renew your home with fresh new decorator fabrics from Treadle! Not into home dec sewing? Decorator fabrics also make great purses and handbags, or try them in a jacket! We have an amazing new group of fabrics from Alexander Henry's Folklorico collection, including these prints featuring images from renowned Mexican artist Frida Kahlo's paintings and self-portraits. Frida Kahlo's style combined elements of Mexican folk art and Surrealism, with intense, often haunting images that captured the pain and the beauty of her life. Come in and see these truly wonderful new fabrics for yourself! We have a new group of flannel prints featuring Peter Rabbit, with the original Beatrix Potter illustrations in charming new arrangements. The large panel print features several scenes from the original children's book and is perfect for a quilt or baby blanket. The coordinate prints are ideal for piecing in with your panel, or use them for cozy pajamas! Take a look at this fantastic new quilt made by Treadlette Anne. Anne used a fat quarter bundle from designer Tula Pink to make this gorgeous and whimsical quilt. The animal prints are cute without being overly sweet, and the deep, rich color scheme gives the design a bold and modern feel. Come in and check out our selection of designer pre-cuts and fat quarter bundles - they're just the thing to make your quilting pop! We have a selection of great new prints from Blend Fabrics. Blend showcases the work of several designers who share a fresh, modern, and fun aesthetic. At Treadle, you will only find the best in unique designer prints. Come and see what we've got for you! We have some lovely new cotton double gauze in the store. Soft, light, and with a wonderful drape, double gauze is often a better choice for garments than quilting-weight cotton. But you don't have to sacrifice the fun patterns for a softer hand. These sweet prints would be ideal for children's shirts or dresses, or try using them for adult clothes to indulge your whimsical side. The floral particularly would make a lovely women's blouse. Find these and more in our Japanese Imports section!